Home > Arrangements > Result > Schlossarrangement. 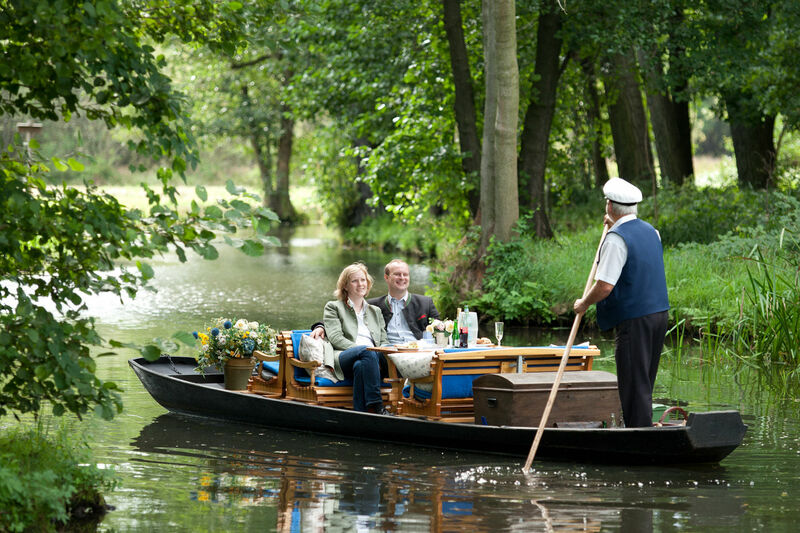 Best of Schloss Lübbenau and Spreewald - enjoy unique days. Additional massages, peelings and pleasant body masks can be booked extra. Uncashed arrangement points cannot be reimbursed.